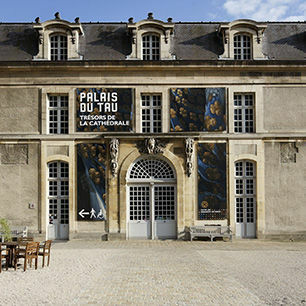 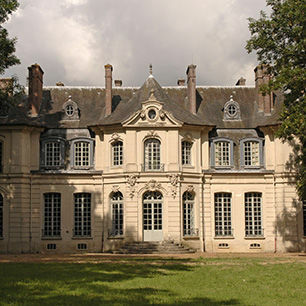 Near Provins, visit the Château de La Motte-Tilly, a perfect illustration of an 18th-century estate. 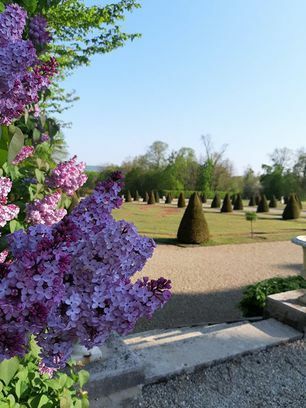 A refurnished 18th-century summer retreat. 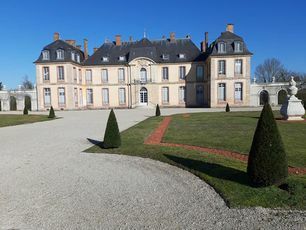 The château was built in 1754 by Abbot Joseph Terray, who went on to become Controller-General of Finances for Louis XV. 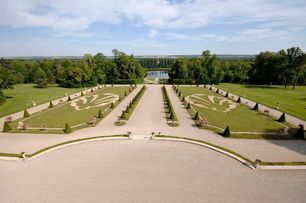 Entirely refurnished in the 20th century, the property is surrounded by 60 hectares of grounds and an estate covering 1,080 hectares. 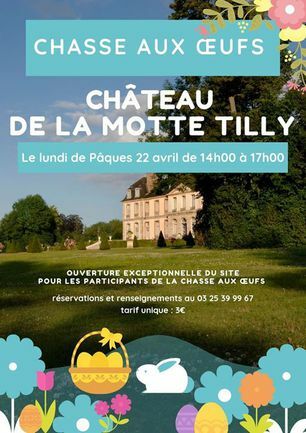 Ce week-end le soleil est au rendez-vous au château de La Motte Tilly ! 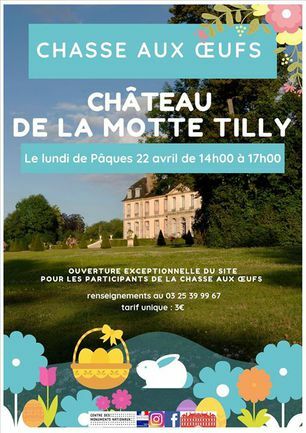 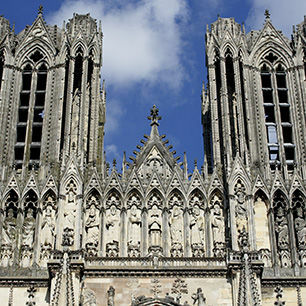 Visites commentées du château et promenades libres sous les tilleuls sont au programme ! 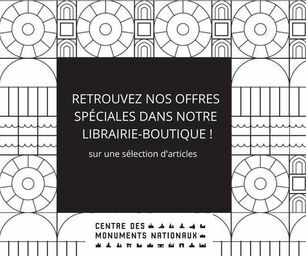 Du 9 mars au 5 avril, venez retrouver nos offres spéciales dans la librairie-boutique du château de La Motte Tilly !